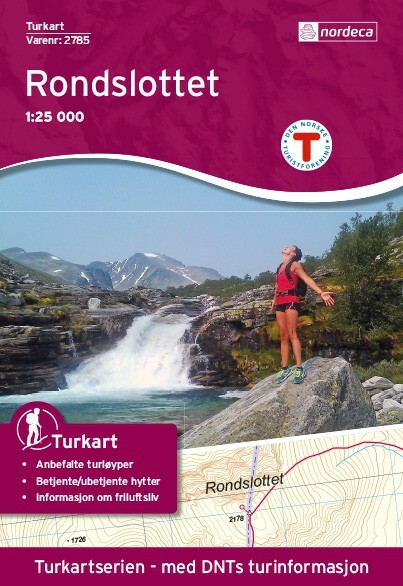 Walking maps 1:25 000 Rondslottet is the best planner for the area with hiking trails, lodging and hiking destinations clearly marked. 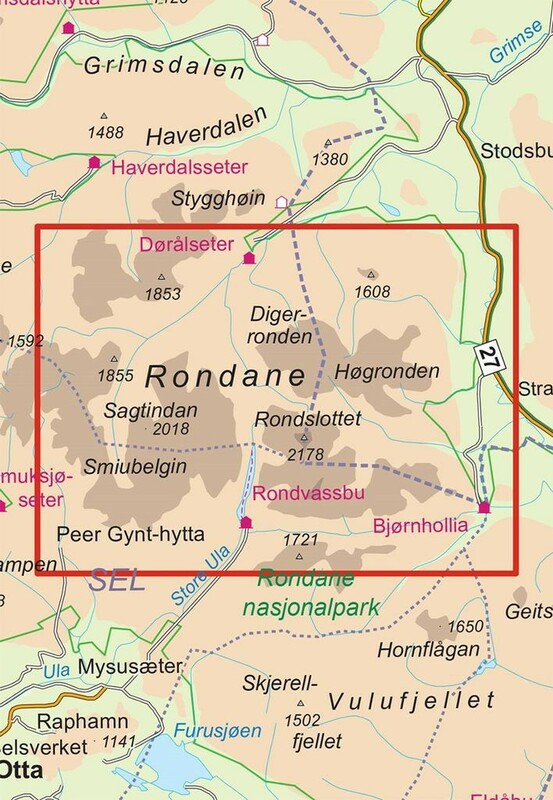 Rondane highest peak, Rondslottet (2,178 m) offers a great panorama over Rondane. The top is relatively easily available to most of Rondvassbu, but it is also possible to hike to the summit of Bjørnhollia.